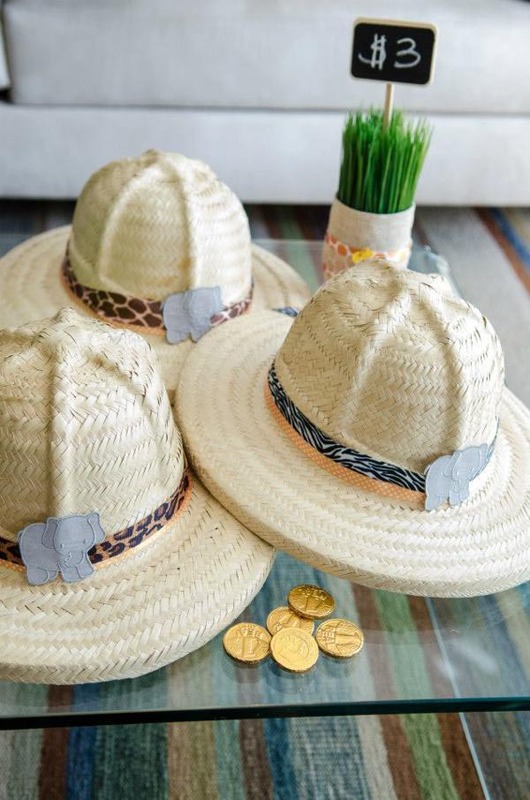 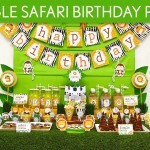 A jungle birthday party is the best way to celebrate a child’s birthday as there are so many ideas and activities that can be used during it. 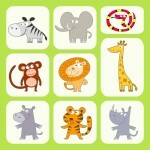 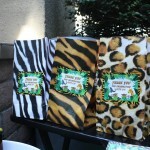 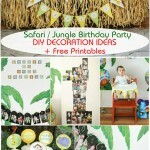 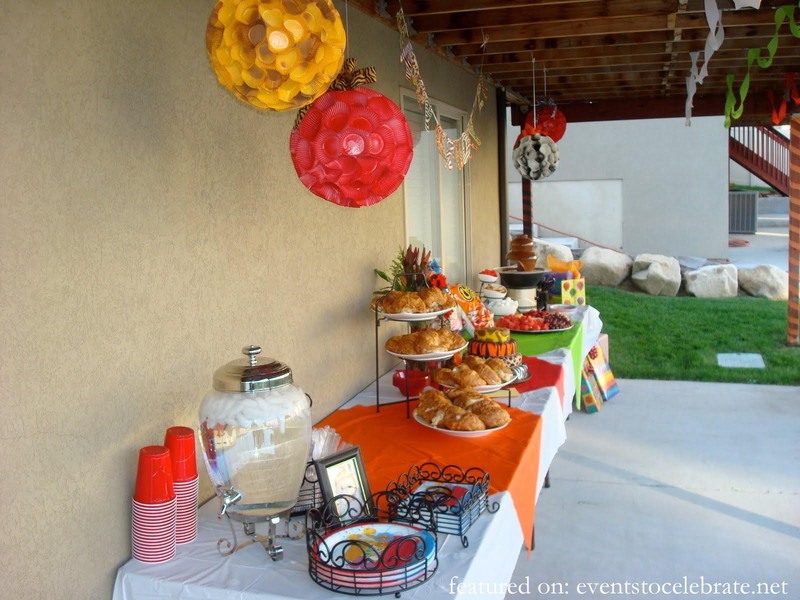 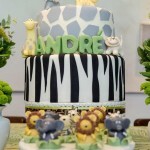 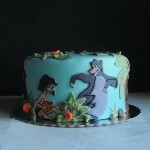 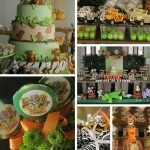 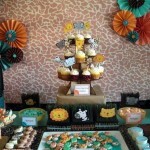 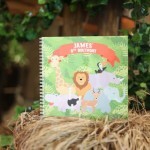 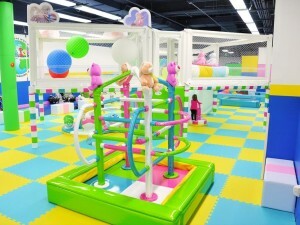 A jungle themed birthday party may become a really curious one if you use a lot of thematic decorations. 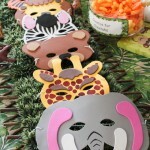 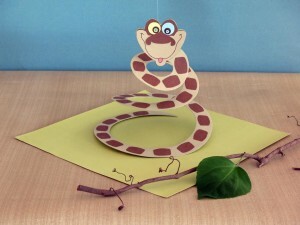 You may put paper figures of a monkey, zebra, rhino, lion or any other animal that your child loves everywhere or use small paper figures of any animals for the table. 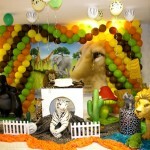 These are only some variants of how you can decorate jungle themed birthday parties and if you feel like you lack fantasy, you may explore internet or hire a party planner that will make an excellent special day for your family. 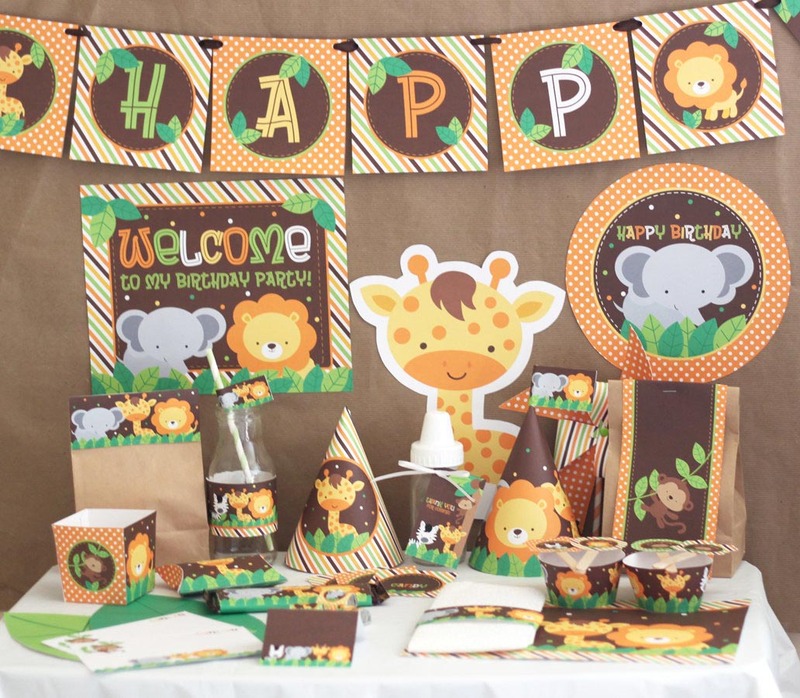 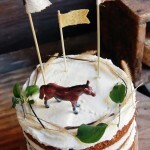 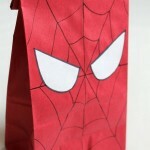 As to the other jungle birthday party ideas food can be decorated with special paper or plastic tags where you may write that kids can eat various animals (crackets), animals eggs ( grapes or some other round fruit) and so on. 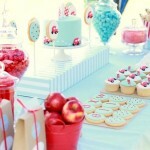 Just wake up your imagination and it will be very funny to eat. 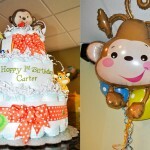 You may also decorate dishes with some vegetables making up a lion or monkey face, for example. 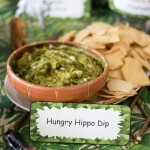 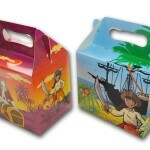 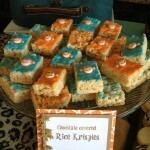 The children will be glad to try such exotic jungle dishes.